"VMware View 5: What's New?" 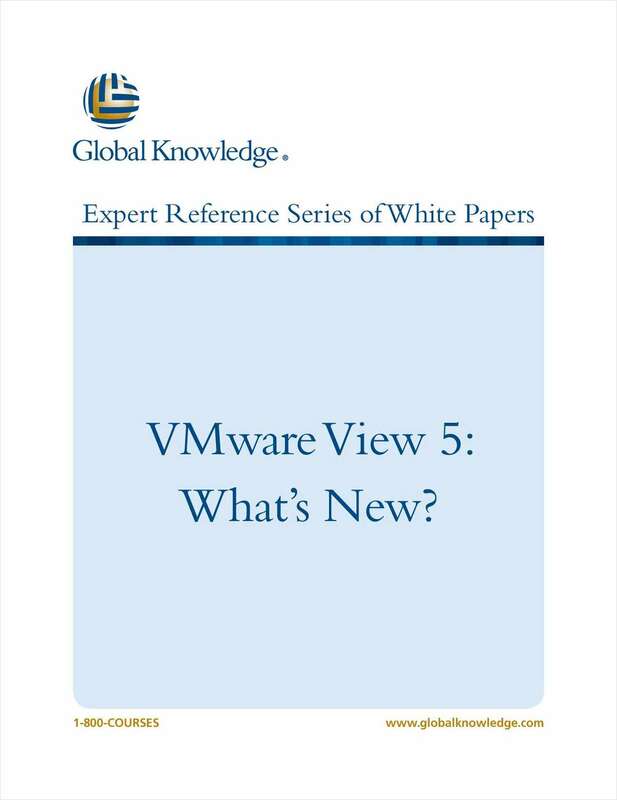 Free White Paper: "VMware View 5: What's New?" VMware View 5 improves the end user's experience to near-native, allowing for greater flexibility in how the virtual desktops are presented and in the actual capabilities of these desktops.